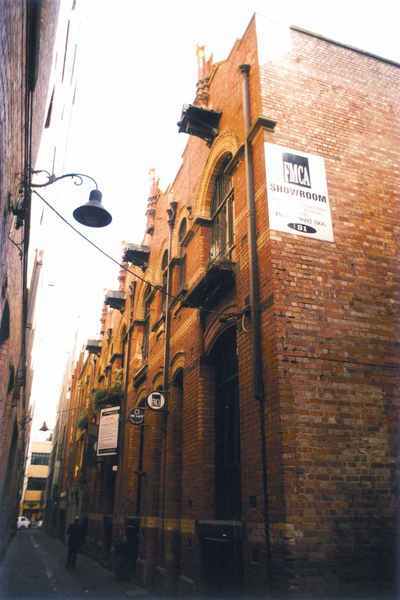 A group of four three-storey brick warehouses in extremely original and intact condition. Designed by G. De Lacy Evans and built by Daniel Sinclair for Mrs. M. Marks in 1887. The high Dutch gabled facade incorporates American barrel hoists which are still in operation.